In need of professional cleaners in Milton Keynes? 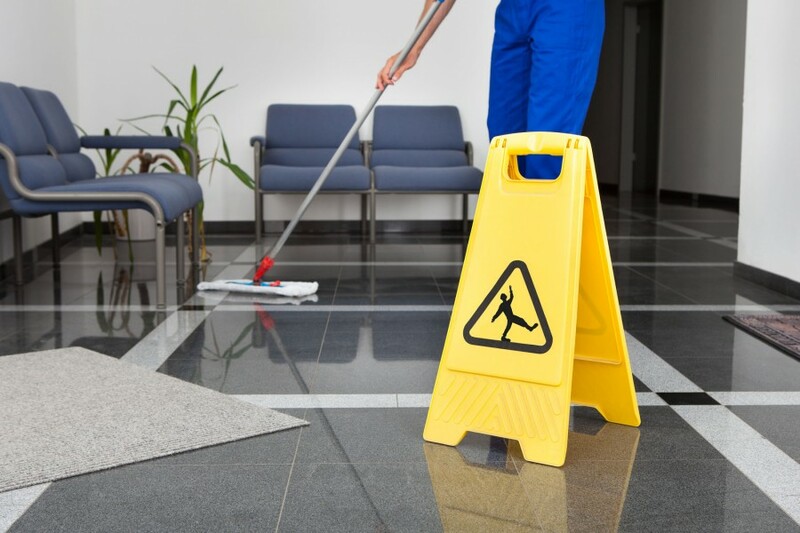 RCS is recommended by 98% of their existing customers and providing cleaning services in Milton Keynes to both domestic and commercial properties. Every quotation is completely free of charge, so there are no hidden call out fee’s to worry about. Our team of professional cleaners have more than 25-years cleaning experience and will always look to go the extra mile to ensure your home or office remains fresh and spotless. all of our cleaners are fully insured so you don’t need to worry about damages to your home. We take an extremely high amount of pride in the work we do, so you can expect to find your property in the same condition that you left it in… only spotless! 1 in 3 commercial customers say that they would recommend our commercial cleaning in Milton Keynes. We provide office cleaning, support pubs, restaurants, hotels and more using a range of recognised industrial cleaning techniques. 98% of our customers have recommended our house cleaning in Milton Keynes. We leave your home exactly how you left it, only completely spotless and smelling fresh. We are proud of our domestic cleaning in Milton Keynes. We remove 99% of stains with our carpet cleaning in Milton Keynes using child and pet safe cleaning products. We clean Ovens, Range Cookers, Agas and Microwaves with our oven cleaning in Milton Keynes. Carpets, Workstations or Meeting Rooms we cover everything with our office cleaning in Milton Keynes. RCS Cleaning has more than 25 years of hands on cleaning experience in both the domestic and commercial sectors. We are fortunate enough to have a team of cleaners in Milton Keynes that are simply better than everyone else. With no call out charges and completely free cleaning surveys available. RCS has become one of the most recommended cleaners in Milton Keynes. Our team of professional home and office cleaners use a range of products and cleaning techniques to ensure your home or work space is kept as tidy as physically possible. We will remove 99% of stains from carpet, rugs and upholstery using our selection of child and animal friendly products. 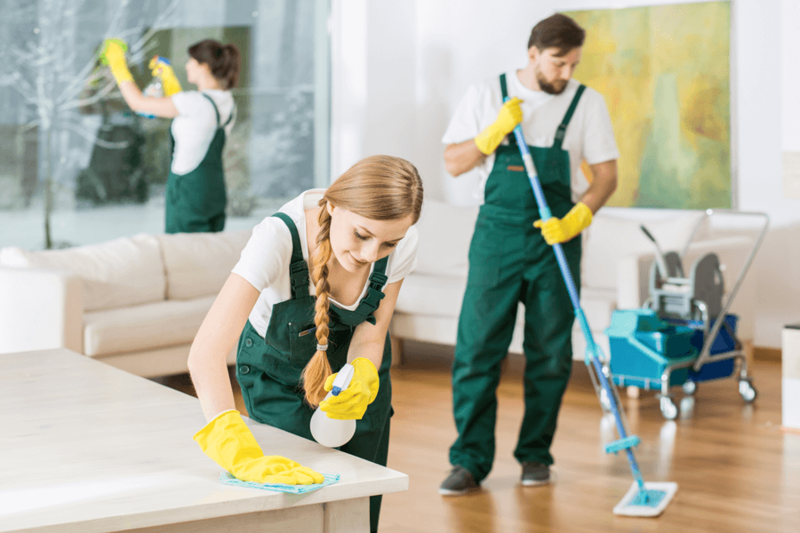 If you want a local cleaning expert in Milton Keynes that will provide you with transparent pricing and a high quality clean, then you have come to the right place. However, if you are after someone to simply turn up, spend no time getting to know you or understand your needs, then you better look at one of our competitors. We aim to provide you with the best service possible at the lowest price. Give our team of cleaning experts a call today to arrange your free survey. 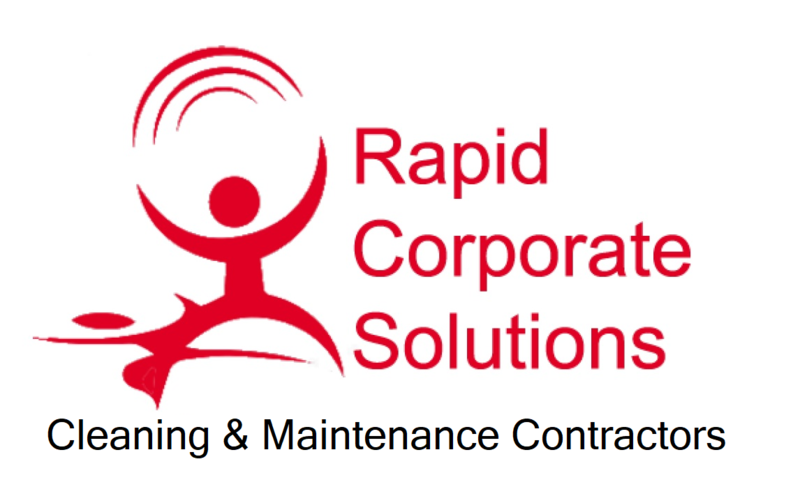 "RCS have been providing us with our office cleaning in Milton Keynes for just over a year now. The quality of the cleaning they complete is fantastic, I wouldn't use anyone else going forward." "Adrian from RCS Cleaning completed a quote for my cleaning in Milton Keynes. He reassured me that nothing would be damaged. The technician that cleaned the house was very nice and my home looks as good as new."